The most awaited event is here! One of the best places to dine, dance and have a blast dancing through out the night! Guest Dj's playing the best of Latin Music! 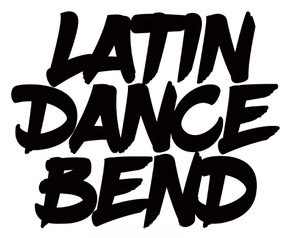 Vitalidad Movement Arts Center & Latin Dance Bend. By Jamal Rahima & Carolina Mundarain-Rahima of V.M.A.C.